June 27, marks Canadian Multiculturalism Day. In Quebec, policy-makers and intellectuals have since the introduction of federal multicultural policy expressed much ambivalence about multiculturalism and over the since the 1990’s have insisted that Quebec rejects multiculturalism and rather promotes interculturalism. It suggests that interculturalism promotes interaction between communities in contrast with multiculturalism that purportedly promotes ethnic specificity. Presumably the intercultural model gives rise to divergent approaches to newcomer adaptation with a more integrationist and less accommodation of cultural difference. In this third part of the series on difference and similarity in views between Quebec francophone and anglophone we look at issues of immigration, diversity and accommodation. As we observe the results point to some of the sharpest differences in attitudes. 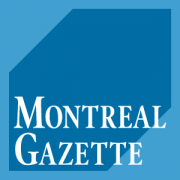 They also reveal that the independent of linguistic background, Quebecers do not see much difference between multiculturalism and interculturalism despite years of insistence that the two purported models offer distinct messages.  The survey was conducted by the firm Leger Marketing for the Association for Canadian Studies and the Quebec Community Groups Network with a national sample 1226 Quebecers 871 francophones 275 anglophones and 106 allophones and was conducted between May 14 and may 17 2018 via web panel with a probabilistic margin of error of 3.5 points 19 times out of 20.